I've posted the first concept "Intented" then posted the second concept "Moment Share". This will be my last concept and my last post on the intensified hospitality project. 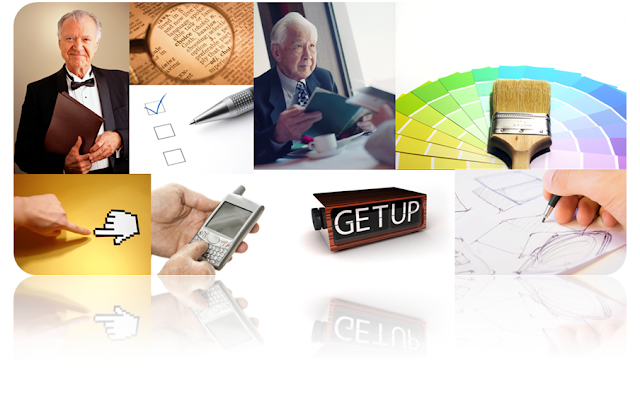 The concept is about enabling the customer to tailor and design his own experience. 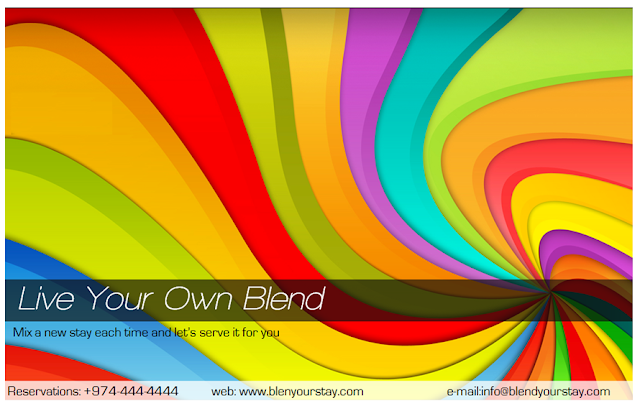 The customer is utilizing the menu of hotel offers to create his own blend of stay. The customer is highly empowered to design his stay style according to his stay purpose. In addition to the settings the customer chooses for his service, the hotel makes available for the customer a wide range of related information, services and tools. The following is an imaginary ad for the service. That's it for the intensified hospitality project. Should you need other parts posted from what you can see in the project outline, please let me know.